Aflex Ships Equipment recognises the potential hazard that shipping operations may pose to the environment. We constantly look for ways to improve the pollution control equipment to help minimise any negative impact to the environment. 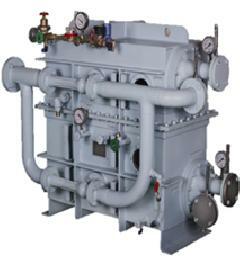 The oily water separator is supplied as a compact modular system, with internal piping and wiring. 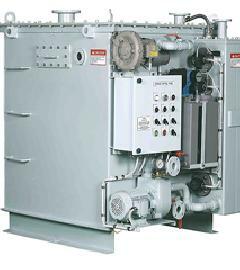 It is ready to use by connecting the suction and discharge lines as well as the central power supply. 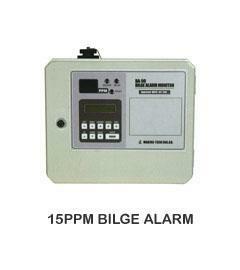 The oily water separator conforms to IMO Resolution MEPC 107(49) and comes with 15 ppm bilge alarm. 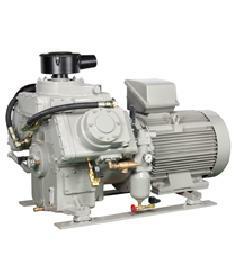 The marine air compressor are available in air-cooled and water-cooled versions. 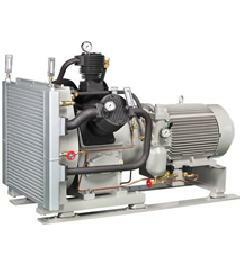 The marine air compressor is noted for its durability, high performance, space saving, low vibration, low noise level, light weight, high volumetric and low installation cost. The system is manufactured and tested under full load in accordance with the valid standards to offer economical, can apply to air and neutral gases up to pressure of 350 bar. The hydrophore unit is pre-wired and tested before delivery to ensure its performance, the unit control functions can be customized and integrated into the system according to your needs and requirements. 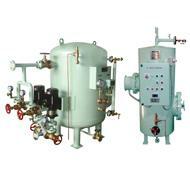 The hot water calorifier unit can be customized to suit wide range of requirement, it is also compliance to IMO rules and fulfils Green passport requirement. 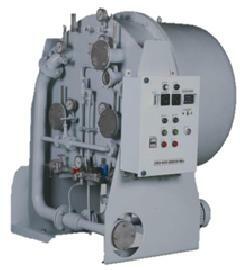 The fresh water generator are available in Tubular Type and Plate Type. 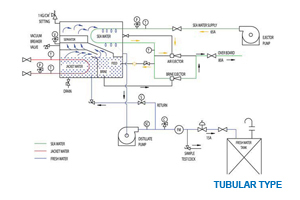 Tubular Type produces water economically without any additional heat source. Plate Type utilizes the heat from diesel engine coolant to evaporate sea water based on two titanium plate heat exchange acting as an evaporator and a condenser. 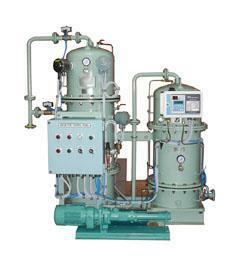 The fresh water generator produced water’s salinity will not exceed 10ppm, the produced water is very pure and soft water to be used in many purposes.